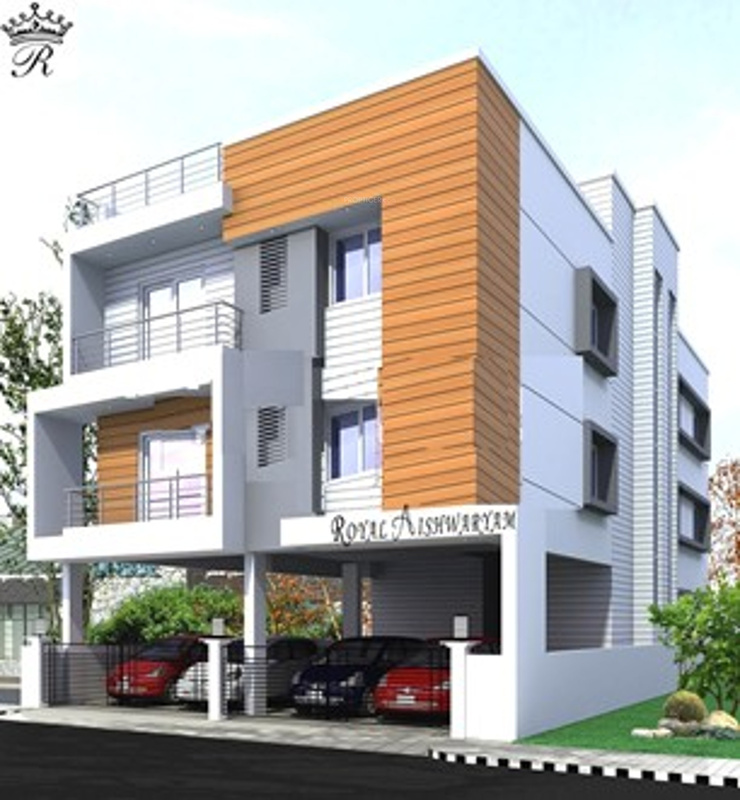 Royal Aishwaryam is a premium housing project launched by Royal Civil Tech in Iyappanthangal, Chennai. 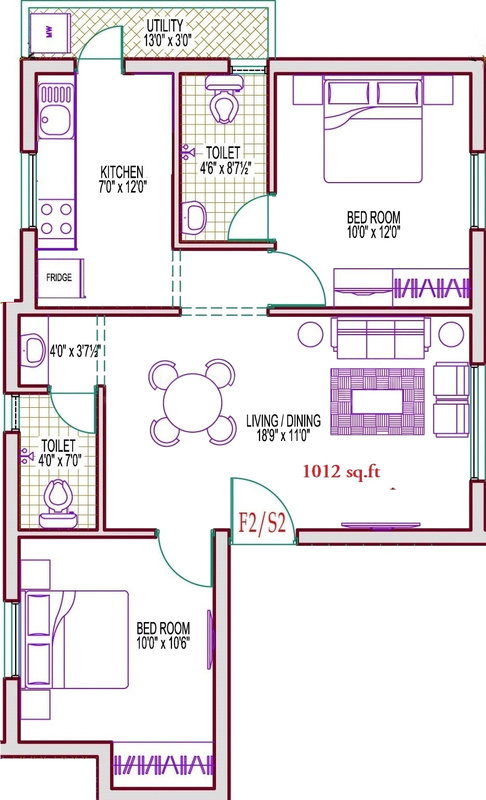 These 2 BHK Apartment in Chennai West are available from 978 sqft to 1012 sqft. Among the many luxurious amenities that the project hosts are Power Backup, Gated Community, Children's play area, Gymnasium, Lift Available etc. 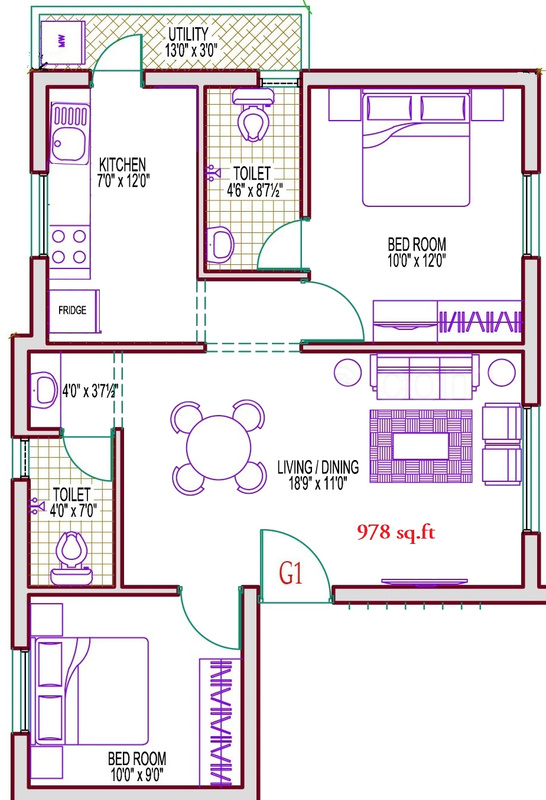 Starting at @Rs 3,600 per sqft, Apartment are available at attractive price points. 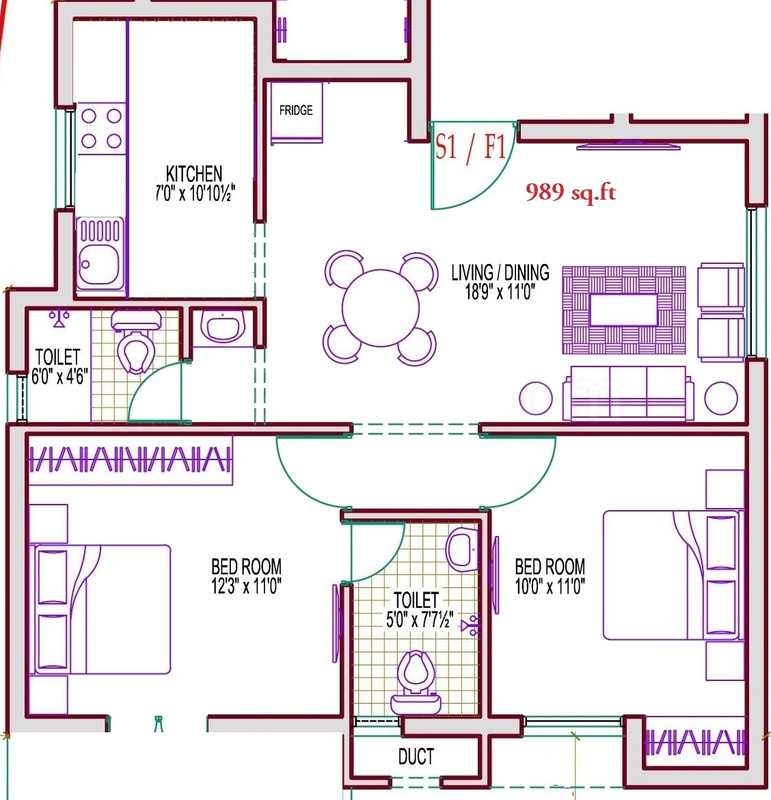 The Apartment will be available for sale from Rs 35.21 lacs to Rs 36.43 lacs.